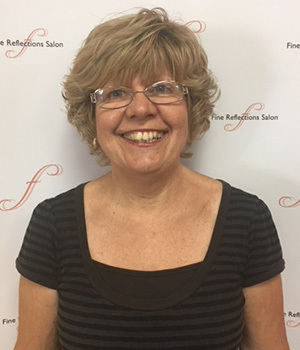 Kathi Messer has been a managing stylist at the salon for over 20 years and has worked with Sandy her entire career. She will say she enjoys doing hair now just as much as the day she started in the industry. She is certified in the Martin Parsons Design technique for cutting. Some of her specialties include custom color and haircutting. She is always up for the challenge of color correction. Creating new looks is where she feels in her element. Kathi loves being in an industry that allows her to make someone’s day brighter. She currently is part of the Hope and Beauty ministry at the Haven of Rest. 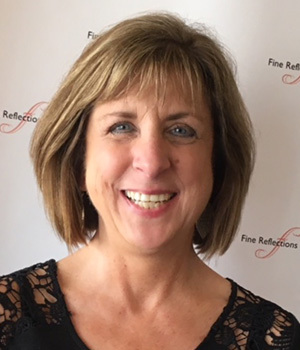 LeAnn Gallagher is also a 20 year stylist with Fine Reflections Salon. She loves to try new services on her clients, and is always ready to create something new. She enjoys doing hair and natural nails because she likes making people feel good about themselves. Janice Bach practices creative cosmetology. She enjoys making people look and feel better about themselves. Janice is certified in the Martin Parsons Design techniques for cutting. She is always optimistic, and stays positive in everything she does. Her clients all agree she gives an amazing shampoo! 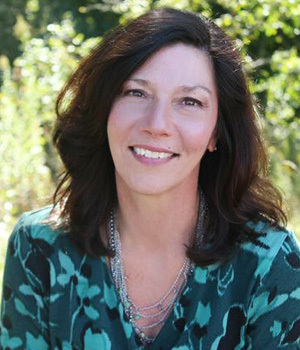 Kim Piasecki loves providing the services that transform her clients and make them feel their very best. 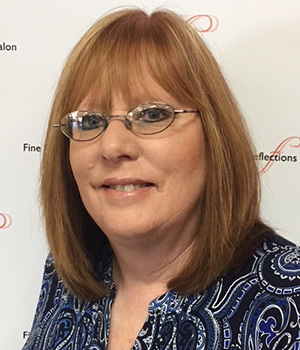 With 30+ years of experience, she enjoys cutting and coloring for both men and women. She also specializes in perming techniques to add body and texture for her clients. Kim enjoys working with people and listening to what they want and making it happen for them. 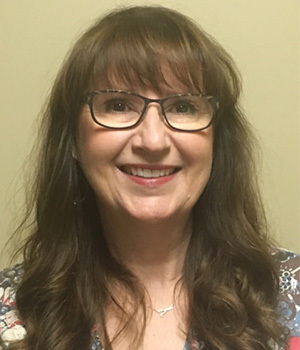 JoAnn Conner has been a stylist for 30+ years. Her specialties include cutting and coloring. She is passionate about her profession because she is a people lover. She likes talking to people, learning their stories and getting to know them on a personal level. Shannon Felkl specializes in a wide range of hair cut and color techniques. She especially loves doing highlights and creative color techniques such as Ombré and Balayage. She is also certified in the Brazilian Blowout Smoothing treatment. Shannon’s favorite part of her job is having the chance to talk to different people every day. 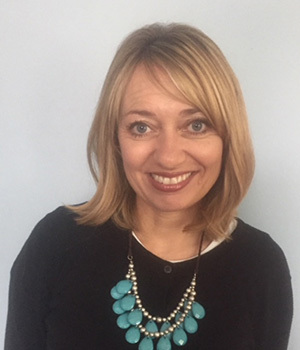 Shelley Hindley enjoys using her talents to make her clients look and feel their very best. She always gives a great cut and color. Shelley loves doing hair because it’s so rewarding when people leave the salon satisfied. She is also known for her fabulous shampoos! 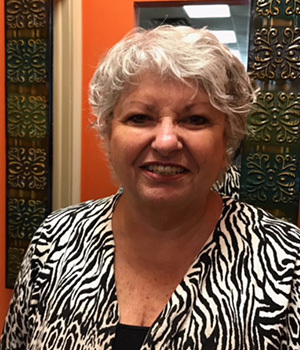 Linda Monroe loves seeing her clients each month, and providing the services that bring out the natural beauty in them. 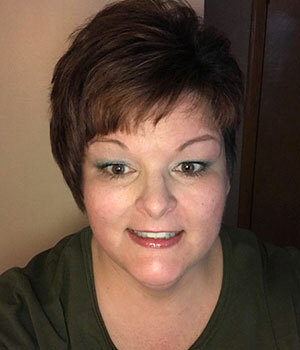 Linda offers a wide variety of services for men and women and specializes in perming techniques. 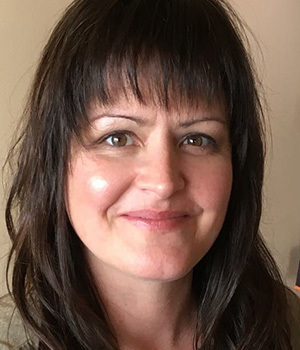 Wendy Pederson-Kurtz loves all things about being a hairstylist. She especially loves doing men’s cuts, women’s shortcuts, and razor cuts. She is our resident early bird as she is often opening the salon at 7 AM for appointments. Linda Malkowicz also known around the salon as “Linda nails”. Linda has been in the beauty industry for over 30 years and is a former salon owner herself. She specializes in all nail services from natural nails, pedicures, gel manicures and sculpted acrylic nails. Her skills also include facials, waxing, and she is certified in relaxation massage. Her favorite thing about salon life is the friendships she has made with her regular longtime clients. 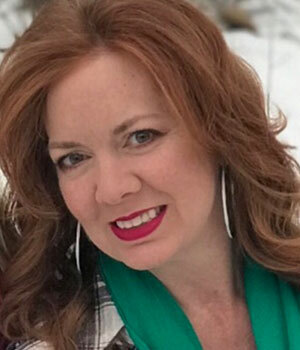 Jen Konic has over 20 years experience as a nail technician. She loves everything nails! Her specialty is doing artificial gel nails and fills. Gel nails are a flexible alternative to acrylic nails. Her favorite thing about salon life is meeting new people and working with the public. 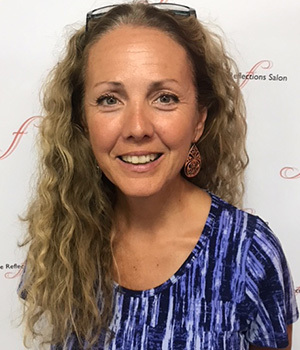 Toni Leimeister serves as our salon coordinator. She has over 15 years of experience running a salon. She keeps everything in the salon working smoothly. 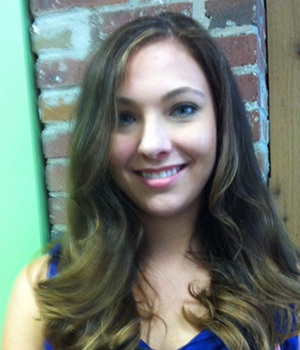 She loves working in the fun friendly atmosphere of the salon and talking with the clients every day. 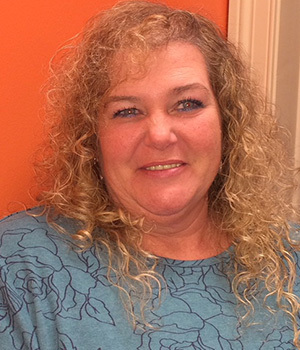 Toni truly is the backbone of the salon with her friendly personality and efficient ways. 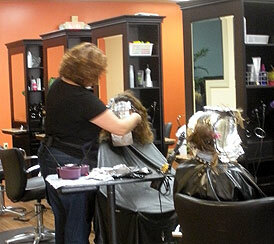 Charlene Cooper has over 20 years of salon experience with her specialty being color and cuts. Charlene says “a good haircut is the foundation for a good hairstyle and color“. She feels that a salon visit should be a relaxing and enjoyable experience and does her best to make that happen for her clients. 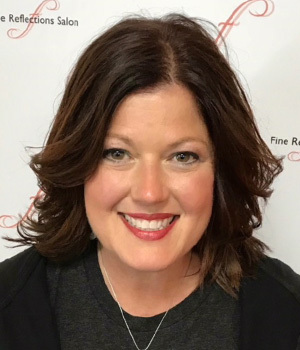 What she enjoys most about the salon is working to help people find a style, cut, and color that not only works for them but makes them feel good. Janice Allen has 20+ years of experience in a salon. Janice says her passion is in short women’s haircuts and mens cutting. She also enjoys creating new looks with multi dimensional color that go along with a precision haircut. Her favorite thing about salon life is meeting new people and seeing the confidence they have in going home with a new look. Lisa Hartz our receptionist would refer to herself as a true hippie. With her peaceful gentle ways she greets the clients and always makes them feel welcome as if they were entering her own home. She is cheerful influence to all of the salon, a real people person. She loves interacting with all of the clients and making them feel special. 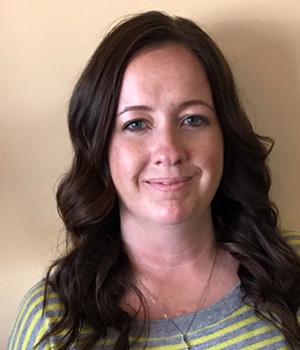 Nicole Bokisa, LMT has 15+ years of experience in all things massage. 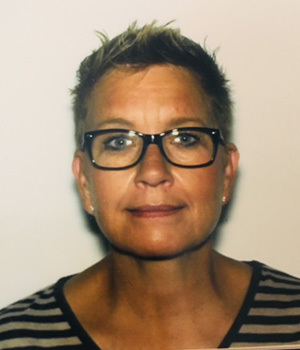 She offers many services including Relaxation , Neuromuscular , Therapeutic and Sport therapy massages. She is a strong believer in the power of touch and can help relieve your chronic pain and stress.